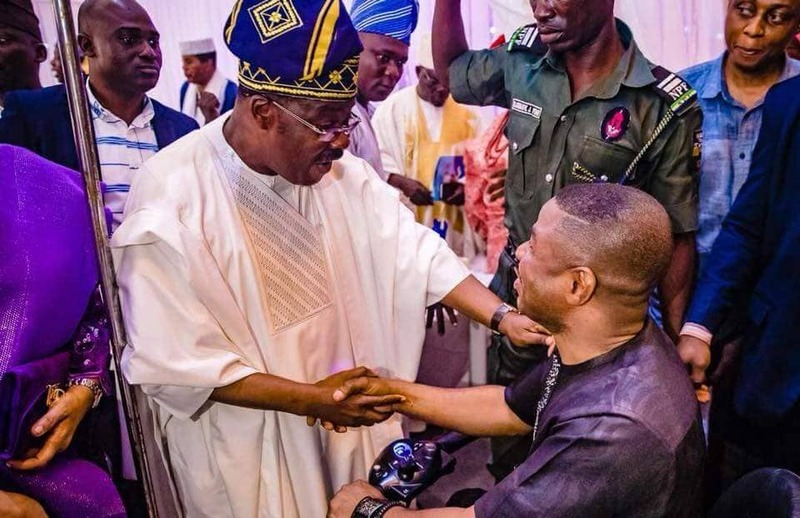 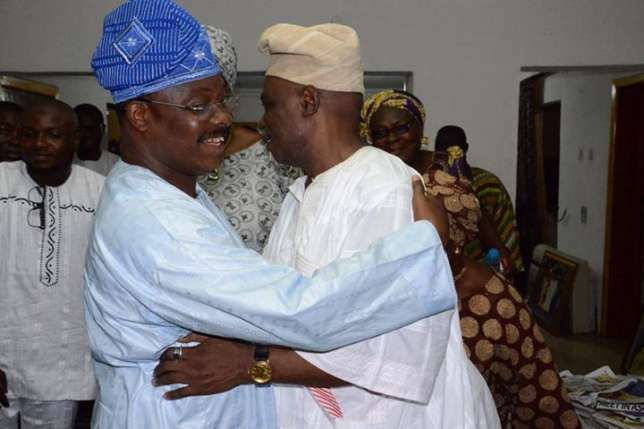 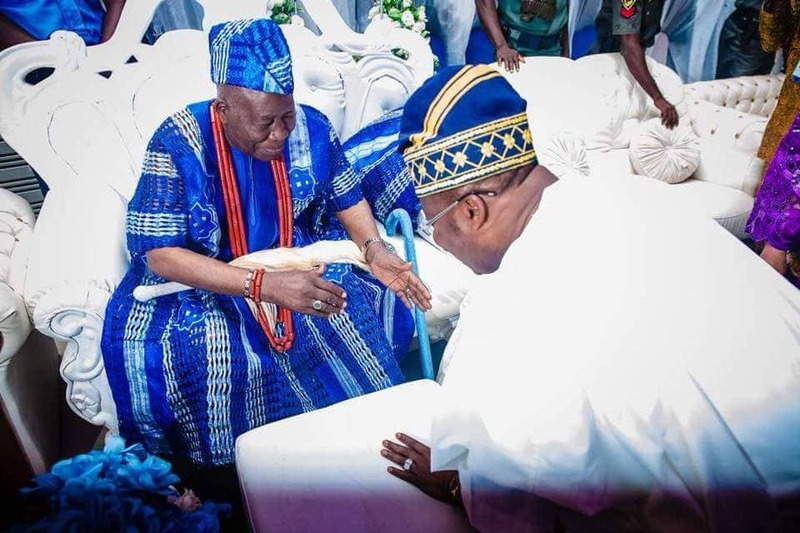 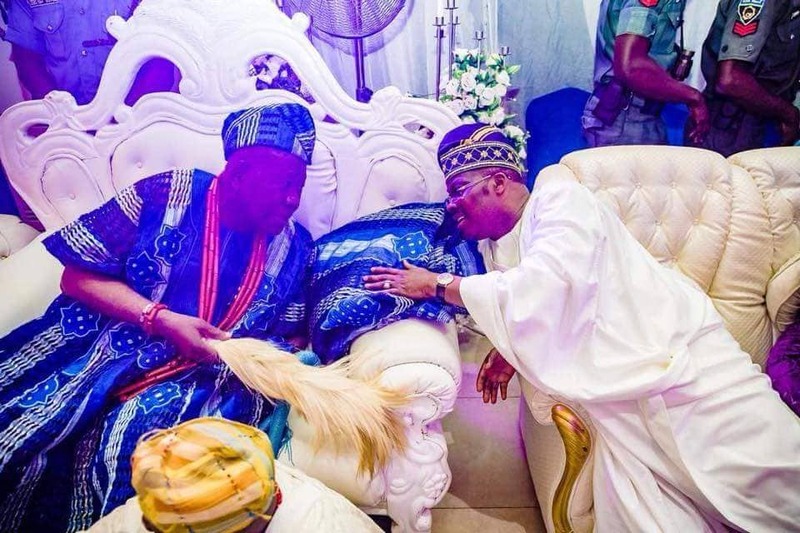 Yinka Ayefele, a gospel musician, shared a warm embrace with Abiola Ajimobi, governor of Oyo state, on Sunday. 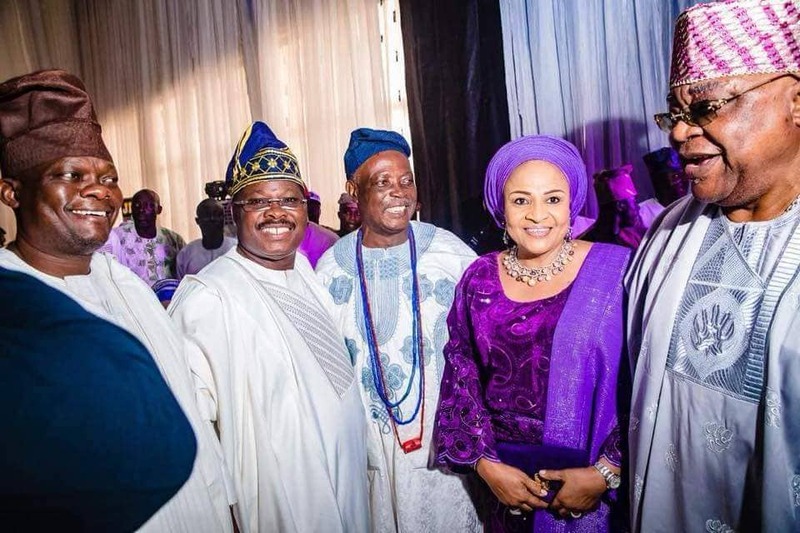 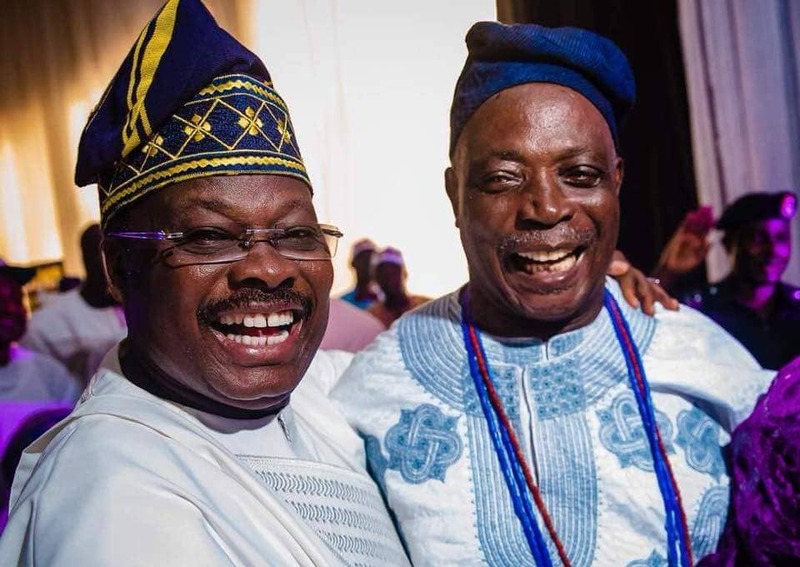 The governor and musician were all smiles at the 90th birthday celebration of Saliu Adetunji, Olubadan of Ibadan. 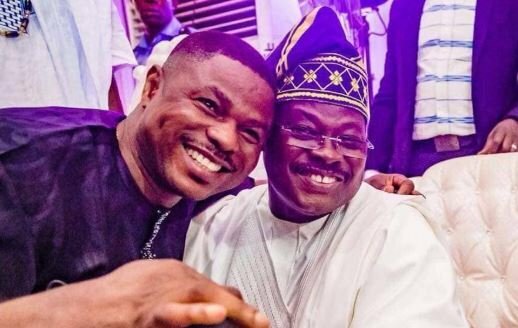 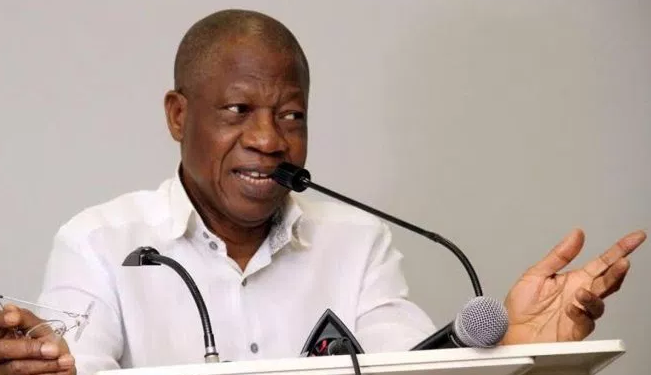 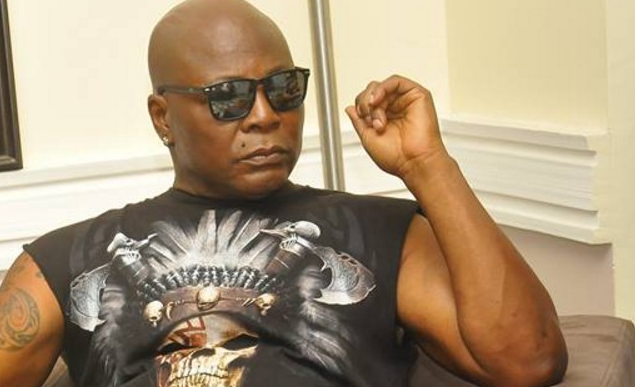 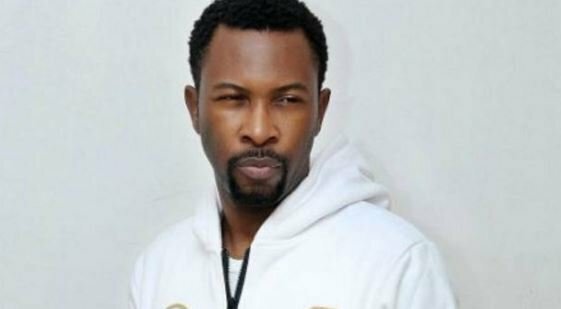 The pair met for the second time in a few days, having earlier held a sit-down to resolve the demolition of Ayefele’s Music House. 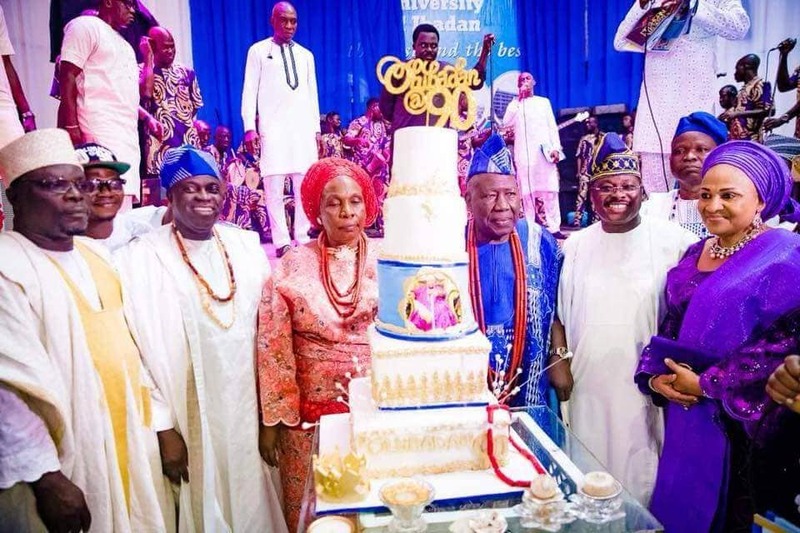 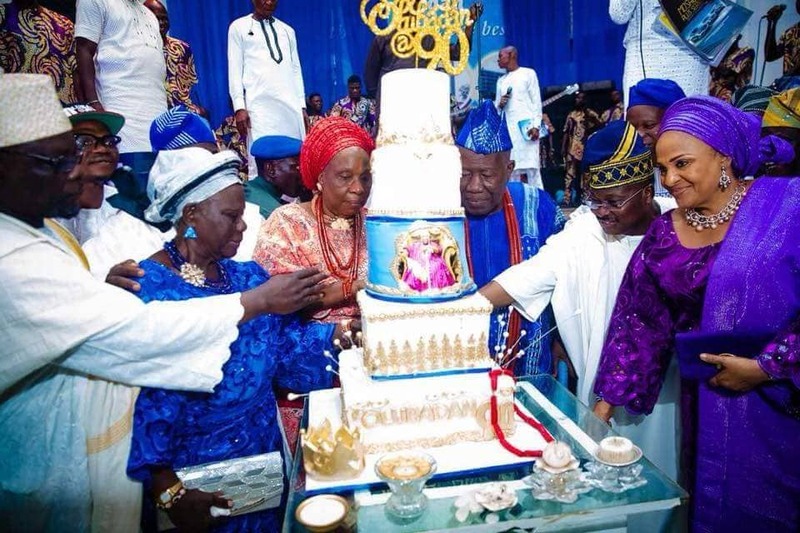 Political leaders, socialites and government officials were also present to celebrate the monarch’s birthday. 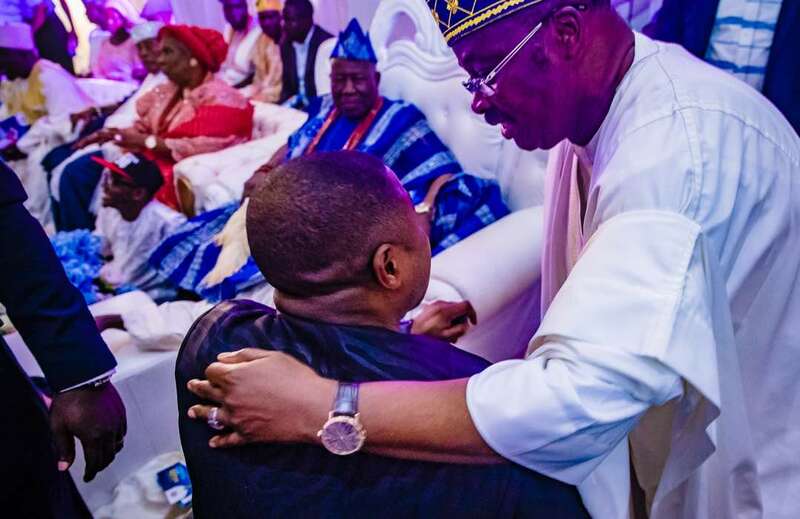 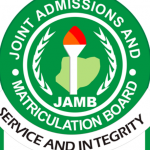 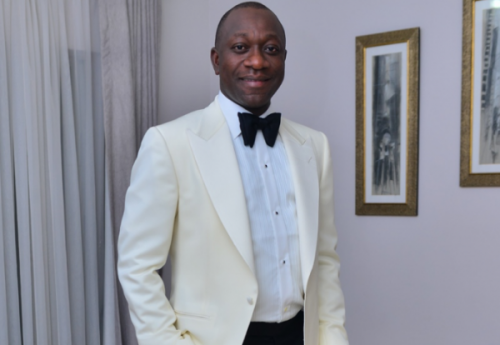 Guests in attendance included Rasheed Ladoja, Adebayo Alao-Akala, Teslim Folarin, Soji Akanbi, Abiodun Awoleye, and Akeem Ige, among others.